BTSA offers regular training sessions on how being a NQT mentor supports your own development as a teacher and leader. 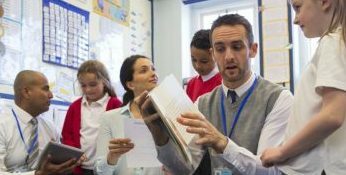 Extra support visits can be arranged at an additional charge for NQT’s judged not to be making adequate progress against the Teacher Standards. For more information please email BTSA at office@btsa.org or contact us online. See all of our NQT downloads here.